Vamoose Cleaning Services specialises in end of tenancy cleaning. At Vamoose your satisfaction is our priority. Leading in the cleaning industry our services include general domestic cleaning, carpet cleaning, deep cleaning, post building cleaning and end of tenancy cleaning. We work closely with managing agents; landlords and tenants to provide a value for money service. With a dedicated fleet of staff at Vamoose we offer cleaning 24/7, 365 days a Year. 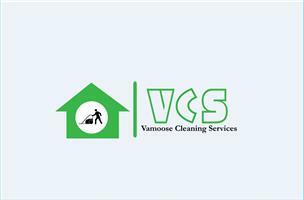 If you require a cleaning service, please contact a Vamoose representative today. No job is too small and we pride ourselves on the service we deliver.